Home to iconic the British brand, in the heart of Södermalm, you will find classic footwear like the 1460-eye boot, plus leather bags and accessories as well as shoes and boots for kids. 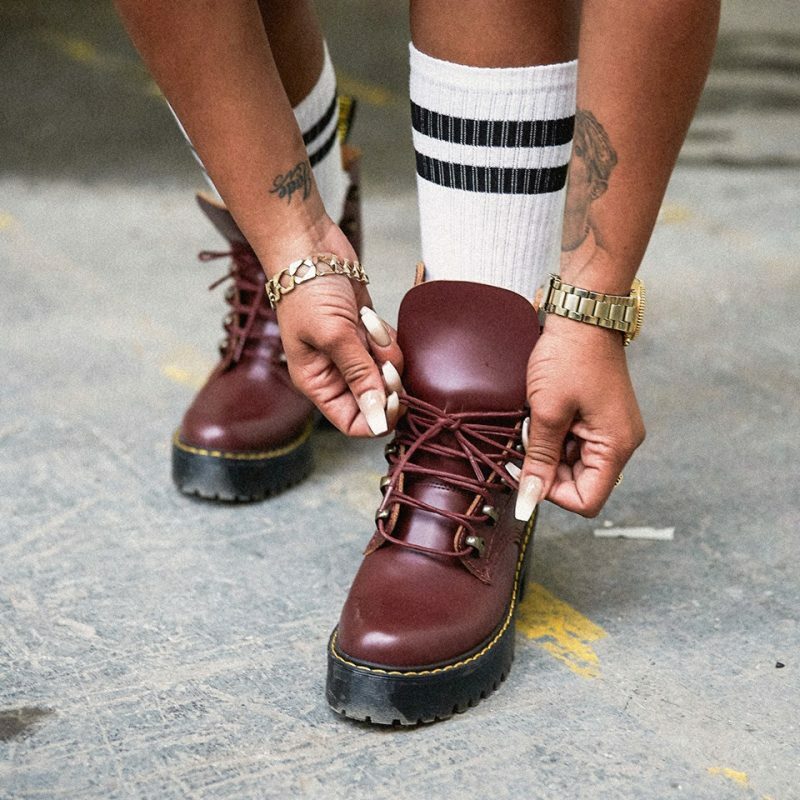 Throughout Dr. Martens history, the brand has been adopted and subverted by countless rebellious characters, subcultures and tribes. Dr. Martens celebrates these free-thinking individuals – from first time wearers to those who have been with the brand forever. These are the authentic characters that stand for something.